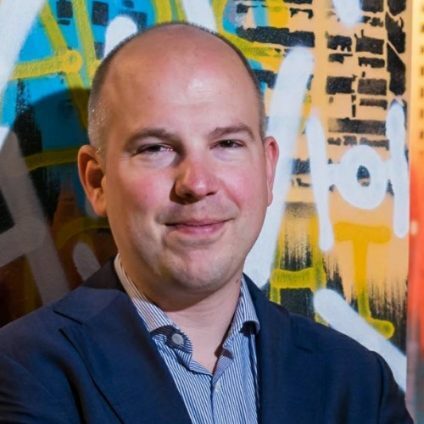 Geert van der Cruijsen is a Mobile First Cloud First Architect / Coach / Trainer at Xpirit with a broad experience in helping companies embrace the mobile first, cloud first mind shift. He helps them professionalize their digital business by assisting them in thinking with a mobile first, cloud first mindset and working in an agile manner. Geert believes in continuous improvement and makes software development teams improve themselves by applying new technology, improving quality, and automating their delivery pipeline. Geert has experience in all aspects of the application development lifecycle, from agile ways of working to software architecture and continuous delivery. Geert has a strong focus on mobile application development using Xamarin and the Windows platform. He has led several agile development teams engaged in building mobile apps and cloud-based back-ends for enterprises. Geert is also an active speaker and writer on mobile technologies related to Microsoft in the community, blogging about technical subjects, speaking at conferences, and organising Meetups such as the Dutch Mobile .Net developer’s meetup. Geert is a Certified Scrum.org Scrum Master & Scrum Developer and is a certified Xamarin Training Partner, teaching Xamarin app development to development teams.